Daniel J. Romero has served as an LCC Board Member for (5) years and is a resident of Las Vegas, New Mexico. 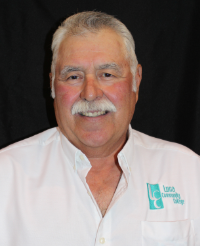 Mr. Romero received his Bachelor of Arts in Industrial Education from New Mexico Highlands University and served as Director of Vocational Trades for many years at LCC and is now retired. Mr. Romero also taught at a Correctional Facility for twelve (12) years. 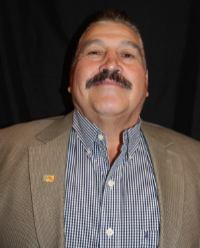 Mr. Romero has served on the Mora/San Miguel Co-op, the Tri-state Electrical Board/Colorado as well as a volunteer coach for Youth in Las Vegas, New Mexico. Kenneth Medina has served as an LCC Board Member for approximately five (5) years and is a resident of Las Vegas, New Mexico. Mr. Medina was employed as the Facilities Manager for the West Las Vegas School District for twenty-nine (29) years and served on the San Miguel County Commission Board for eight (8) years and is currently retired. Mr. Medina has been a musician for many years and has played for numerous benefit dances for those in need. 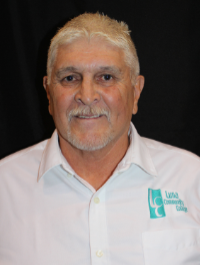 Ernie Chavez has served as an LCC Board Member for approximately four (4) years and is a resident of Mora, New Mexico. Mr. Chavez' career consisted of teaching and a bus driver. Mr. Chavez is a lifetime member of the Disabled American Veterans Purple Heart, American Legion and the Veterans of Foreign Wars. 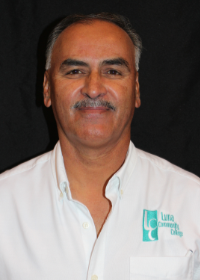 Abelino Montoya, Jr. has served as an LCC Board Member for approximately fifteen (15) years and is a resident of Las Vegas, New Mexico. 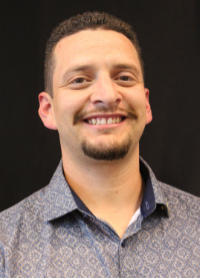 Mr. Montoya holds a Masters and Bachelor's degree from New Mexico Highlands University as well as being a licensed New Mexico Professional Mental Health Counselor. A Disabled Army Veteran, Mr. Montoya served seven (7) years, including two (2) tours in Vietnam. Mr. Montoya's work experience has been in Post-Secondary Education, State and County Government and in the private sector. Mr. Montoya served as the Executive Deputy Director of the New Mexico Worker's Compensation Administration and is now retired. 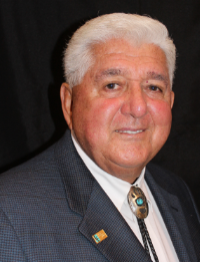 Mr. Montoya's civic and professional affiliations have been many to include: Luna Community College Board of Trustees, current Board Member of Quality New Mexico, former president of the Las Vegas Rotary International, Las Vegas/San Miguel Chamber of Commerce and Western Regional Worker's Compensation for Timber Products Manufacturers. Mr. Montoya is also a member of the Paralyzed Veteran' Association and New Mexico Highlands University Alumni Association.